Booze is a great gift idea for anyone old enough to drink. Choosing the right bottle, however, can be a drag. There are so many types and flavour profiles, the wrong choice could be the difference between a great gift and a forgettable one. Flaviar, a liquor sampler delivery service, can make things easier. 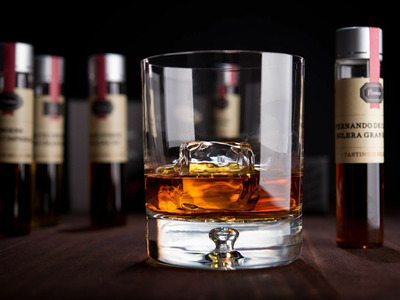 It’s a great way to discover and explore fine alcohol, from craft batches to well-known brands, and it’s currently available with a 44% discount. 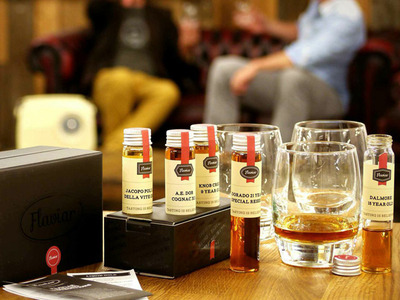 You’ll receive a hand-sealed tasting box with five different spirits, from scotch to cognac to rum. You’ll also get access to the School of Spirits e-learning course to expand your knowledge. If you’re giving this as a gift, keep the course for yourself so you sound smarter than you are. It’s a great idea for any aficionado or novice who wants to explore new tastes.